A random seating assignment by a friend on an airplane leads to an email intro, which leads to a meeting in Nairobi. Two years later and I find out that that random person on the airplane, now one of my friends, a business partner, and someone I deeply respect has passed away unexpectedly. 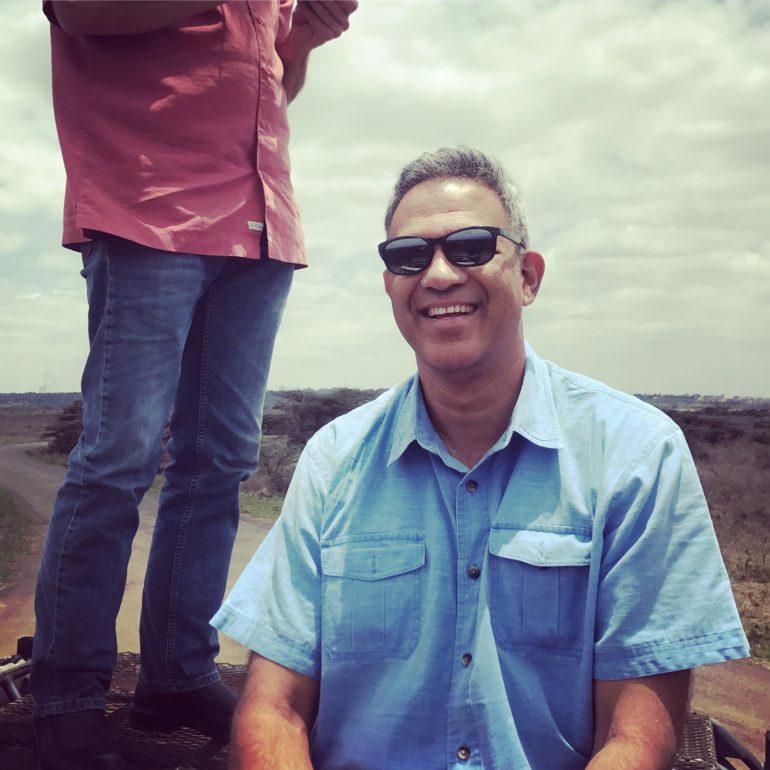 Vanu Bose passed away on a peaceful Saturday morning while I was concurrently on a chaotic 11-hour motorcycle ride down one of East Africa’s most dangerous roads, praying that I would arrive home safely. That irony is not lost on me. There are certain people in this world who have a special magnetic personality, a way that they connect and spend time with others that makes everyone feel appreciated and who leave with their spirits lifted. Vanu was one of these lodestones, he attracted amazing talent to his team, and great men and women of the world wanted to be near him and have him near them at their times of decision making. He was also a strong leader, a deep thinker, a clear communicator, had a tenacious will to see things through to the end, and maybe most importantly had an infectious laugh. In short, I respected him greatly. 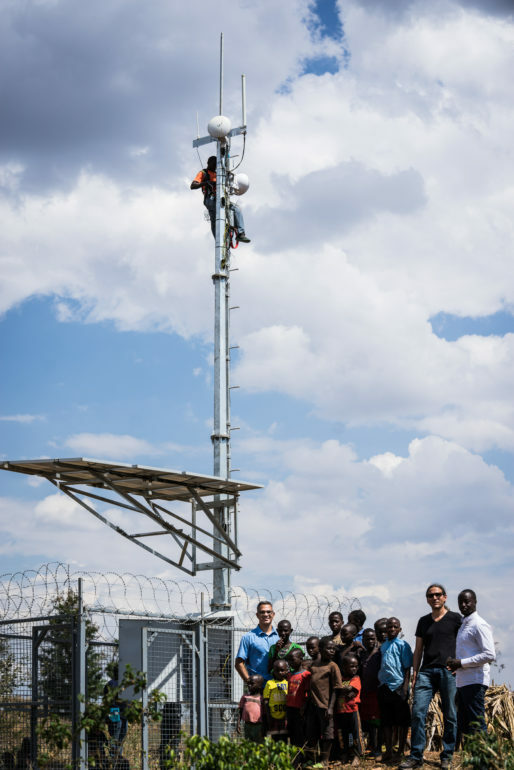 Vanu’s vision was that everyone can and should have economically sustainable wireless coverage. He understood the impact that phones and connectivity have on all of us, and spent his years focusing on the hardest part of that problem, creating a service that could work even in the sparsely populated regions of the world. I was fortunate enough to work with him on this problem in Rwanda, but he was equally active in India, Alaska, and most recently in pouring his heart and company’s resources into getting the Puerto Rico population back on their phones after the hurricane devastated that island. We shared a common goal, and he and I met at the beginning of BRCK’s road to solving free public WiFi, which would mean that there were many deep conversations held from Kigali to Nairobi, from Boston to Barcelona, and Cape Town to San Francisco. We were focused on solving a difficult problem, but we both brought that optimism unique to entrepreneurs who wouldn’t take “no” for an answer. It always impressed me that he was so technical, with his Phd and could hold his own with anyone on that front, but at the same time had such a firm grasp on the business side of what he did and what the market was, that he could see past where so many others in the mobile industry got stuck. I joked with my co-founders at BRCK that it would take any two of us in a room to equal what he could do alone. Vanu was generous and gracious, and a desire to see the world a better place. Many people desire this, but few act on it. Vanu acted and put a dent in the world while he still lived, one that those of us who worked with him will continue to pound on and make bigger. In the end, our lives were made richer due to Vanu, and many across multiple continents had their lives improved by him without even realizing who he was. Thank you Vanu. Go in peace.